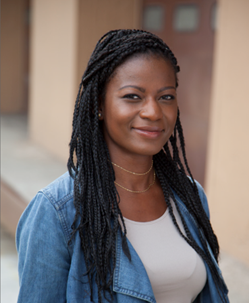 In supporting RAINN, Tanya helps to spread hope to victims of sexual violence at a vulnerable time as many are taking the first steps toward transitioning to being a survivor. 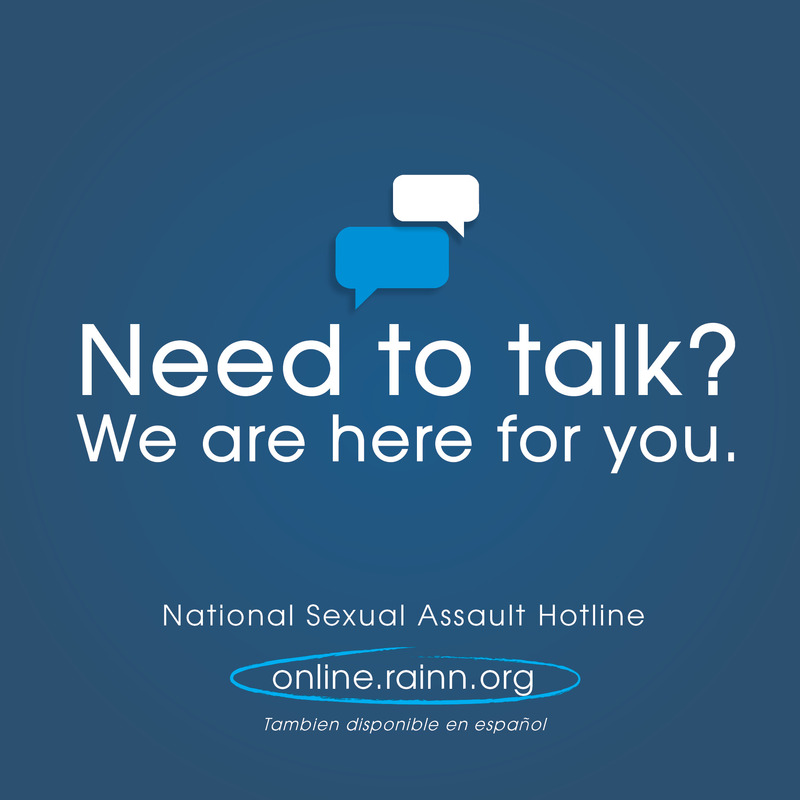 RAINN has been a long standing Better to Give Partner dating back to 2010, and by the end of 2016, we’d donated $329,369 to the organization. 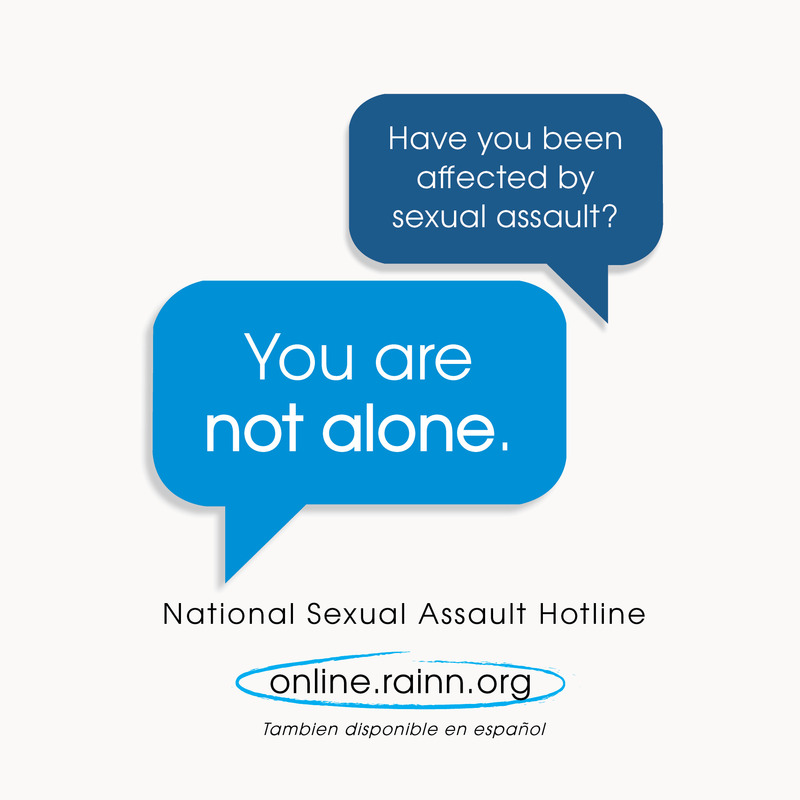 We’re often asked why we have RAINN, an organization devoted to preventing and supporting victims of sexual assault, as a Better to Give Partner and do not replace them with a non-profit organization with a lighter perceived message and stronger tie with our company’s perceived brand. When we consider the statistics related to sexual abuse, it is clear that each one of us either was or has someone close to them that has been a victim of the heinous acts of sexual violence. Because of this, we are all tied to RAINN’s mission and take pride in having them as a Better to Give Partner. To donate, find out more about volunteering with the National Sexual Assault Hotline, or learn about other ways to help survivors of sexual assaul get involved here. Sean leads the Sustainability Steering Committee here at UncommonGoods. He has a broad range of interests that include cooking, lacrosse, literature, NBA hoops, social justice, theatre, travel, and writing interests in alphabetical order. In the summer he has a soft spot for rooftops and Brooklyn Summer Ale. If a place existed that was autumn year-round, he would move there in a heartbeat.